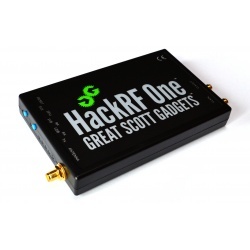 SDR transceivers	There are 15 products. 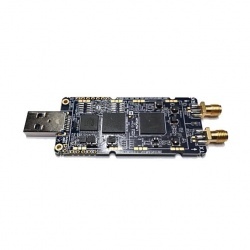 Bluetooth dongle open source 2.4 GHz come to use development platform and undertake trials in Bluetooth Class 1. The true power of Ubertooth One is the ability to write your own software to suit your needs. 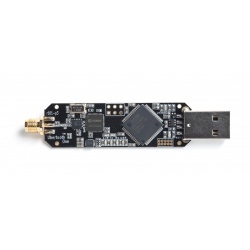 Ubertooth One can be used as Bluetooth spectrum analyzer in real time, sniffer Bluetooth (LAP sniffing and Kismet) packets. Come with : Ubertooth one usb stick (without case) and with antenna. 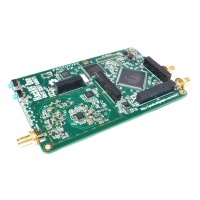 MoRFeus is a broadband frequency generator and upconverter & downconverter from 30 MHz to 6 GHz. With LCD screen and front adjustment knob. MoRFeus is specifically designed to operate in 85 MHz to 5.4 GHz transmissions using these low-pass and high-pass filters. Delivered with: 1 MoRFeus with aluminum case and mounted LCD screen. SDR Transceiver B210 wide-band from 70 MHz to 6 GHz without gap and with 56 MHz of instantaneous bandwidth on the screen, MIMO (2 Tx & 2 Rx). The Ettus USRP B210 operates in full duplex mode, MIMO (2 Tx & 2 Rx), and is powered by USB 3.0 port. Compatible with open-source software GNU Radio (maintained by Ettus Research) and API UHD. 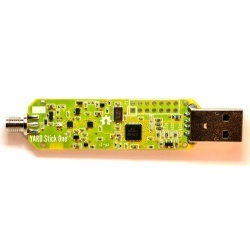 Transmitter power: 10dBm Comes with: Board Ettus B210, USB 3.0 câble. 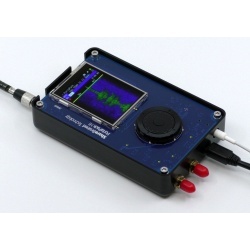 SDR Transceiver wide-band from 70 MHz to 6 GHz without gap and with 56 MHz of instantaneous bandwidth on the screen. 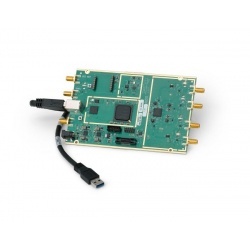 The Ettus USRP B200 MINI operates in full duplex mode and is powered by USB 3.0 port. Compatible with open-source software GNU Radio (maintained by Ettus Research) and API UHD. New: Now include aluminium white case. 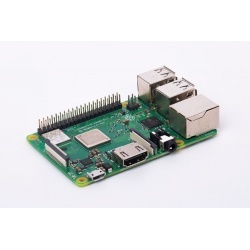 Size: 50 x 84 mmTransmitter power: 10dBm Comes with: Board B200mini with case.